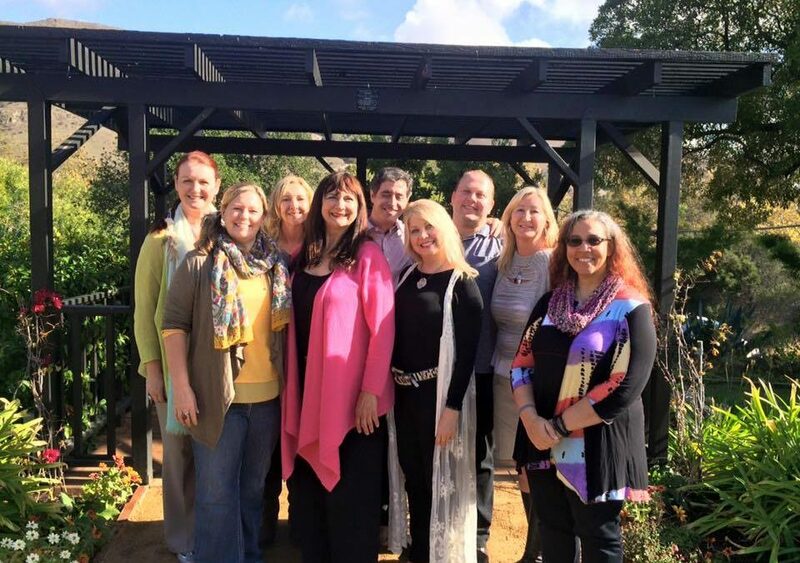 Our Shining Star Practitioners share their wisdom and inspiration for you here on our Wisdom Sharing Blog! 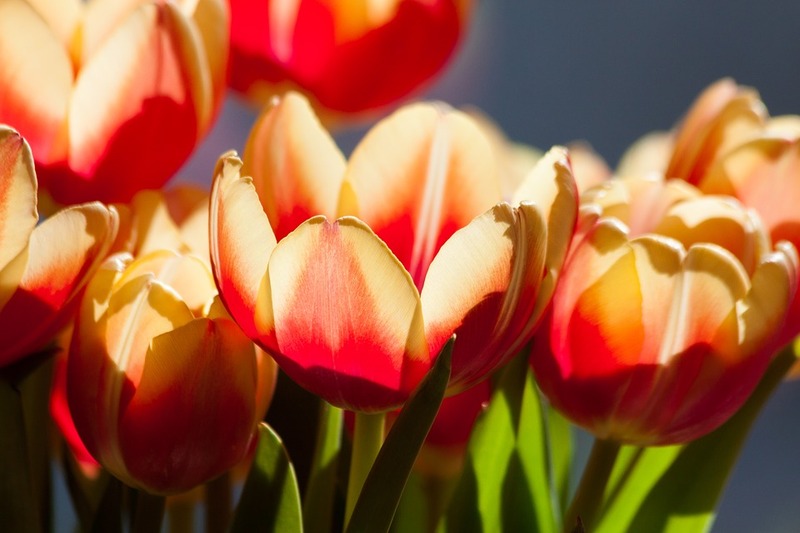 As spring begins, I often start a round of spring cleaning to clear the clutter and renew my space. It’s a wonderful feeling to peel back the layers of winter hibernation and reflection and begin to plant the seeds for the intentions we wish to grow in the coming months. Clearing out our physical clutter is a great way to begin this process of renewal. Once we have finished releasing the physical clutter, there are some things we can do to renew the energy in our spaces as well. Have you ever walked into a space after an argument or a very sad experience and felt the heaviness still lingering in the air? Have you felt the difference in the energy of a room before and after a party? Our spaces and the objects in those spaces hold the energy of the people and events that reside within them; but there are many ways that we can clean, clear and renew our spaces to create sacred spaces, where we feel safe, uplifted, energized and loved. Once you have cleared out the physical clutter in a space, it is important to physically clean the space, infusing it with love. I know for myself, cleaning is not something I love to do so I always set an intention prior to cleaning. By setting an intention for the cleaning, you can ensure that love and joy is brought into the space and not frustration or your dislike of cleaning. I find that playing uplifting music or diffusing essential oils in the space, helps to lift my mood and make it a more enjoyable process. Simply cleaning the space can raise the energy vibration of your spaces, but to take it a step further; you can energetically clear the space. A space clearing is a powerful method of clearing out any stagnant or less than uplifting energies from your space and infusing it with your intentions. Space clearings can be done at any time of your choosing to bring in new energies but is also quite useful at times of transition or sadness. Space clearings can be done to bless and set intentions for a new home, when sending gratitude as you sell your home, after a sickness, death, or divorce. Anytime you need a shift or a renewal of the energy is a great time to do a space clearing. There are quite a number of tools and methods that can be used to clear your space, but one thing that I would always recommend is to be clear on your intentions for the clearing – to have clarity on what you would like to release as well as what you would like to invite into the space. Just like with clutter clearing, if you clear out a space with no intention, it will inevitably fill back up with things that do not align with your desires. Nature will always find a way to fill the space. So, in a space clearing, if you clear out energy, what do you desire to replace it with? To set your intention, reflect on your vision for your home. What do you want to experience in that space? How do you want to feel in that space? If you desire to feel more joy and clarity, or more freedom and peace, make that part of your intention. For example, it is my intention to clear this space to experience more joy and freedom. If you find that you are excited about experiencing a professional Space Clearing, please connect with a practitioner on the Interior Alignment website. 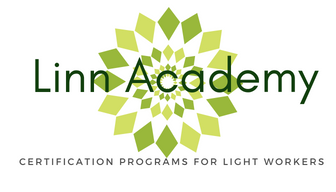 Or if you would like learning even more or even becoming and Interior Alignment® Seven Star Blessing Space Clearing practitioner, please connect with a Master Teacher who can assist you in making that dream come true. Her practice, Soul Transformations, LLC, has attracted an international client base with feng shui services for homes, offices, holistic practices, and schools. Felicia is offering Interior Alignment Certification porgrams this summer. She is a Red Ribbon member of the International Feng Shui Guild.